Lawrence Heyworth (1786-1872), Woollen manufacturer, politician and legal writer. Sitter in 1 portrait. 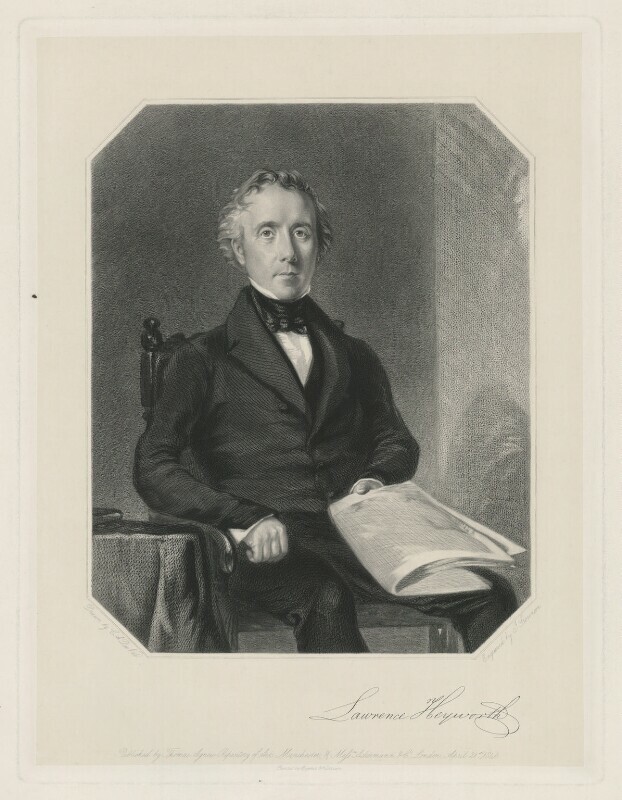 J. Stevenson (active 1846), Engraver. Artist associated with 2 portraits.